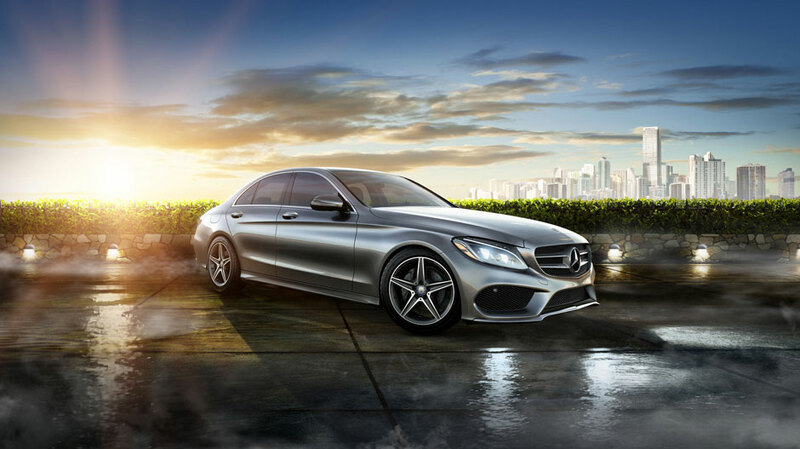 2015 Mercedes C 300 Lease Offer. The 2015 C-Class is sleeker and more elegant than ever. More substantial in size, space and safety, yet more nimble and lighter. From the Star in its grille to the sculpture of its taillamps, it sets the benchmark for luxury sport sedans. And in both luxury and sportiness, the experience upholds everything its style promises. The 2015 Mercedes-Benz C 300 is powered by a turbocharged 2.0-liter four-cylinder engine that produces 241 horsepower and 273 pound-feet of torque. *Note: $429 per month plus tax, 36 month lease. Total due at signing, $0.00 + license. No security deposit required. Lease based on approved average credit. No security deposit required. At lease end, Lessee pays for any amounts due under the lease any official fees and taxes related to the scheduled termination excess wear and use plus $0.25/mile over 30,000 miles. MSRP $38,999.00. Certified Preowned 2015 C 300 Sedan. Stock #65697T. Picture above only for display purposes and not an actual advertised car.